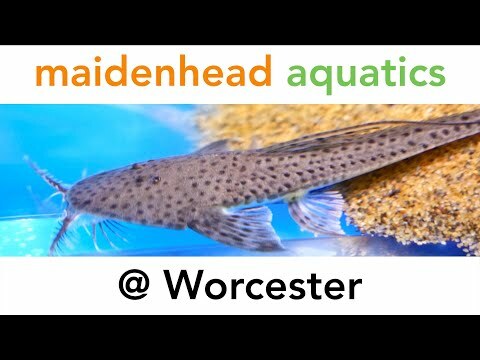 The Worcester store offers the best selection of livestock in the area with an extensive selection of tropical fish including Discus and a plethora of marine species. The marine section offers a wide range of fish and invertebrates alongside a dedicated hard and soft coral section. Outside you will find pond fish a-plenty, including the humble goldfish and Japanese Koi with several native fish species as well. A wide variety of pond plants are available during the spring and summer season. If you can’t find what you are looking for, we'll do our best to order it for you or suggest an alternative. To locate us, exit the M5 at junction 6 and take the A449. Take the first exit, turn right at the T-junction and then turn immediately left. Continue to the end of the road then turn left. The Garden Centre is on the right. So why not come and meet our dedicated, friendly team.